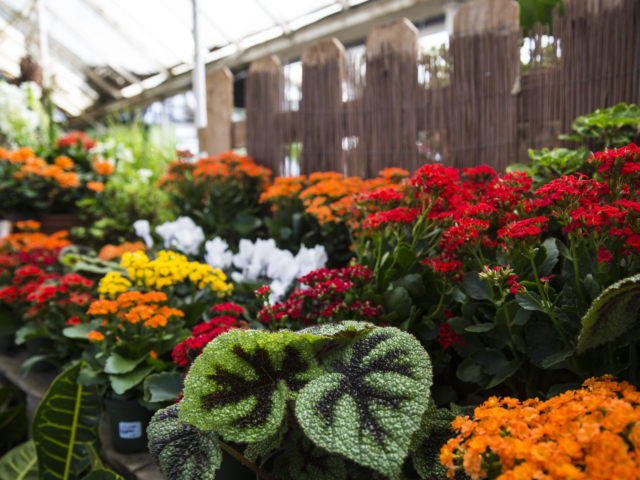 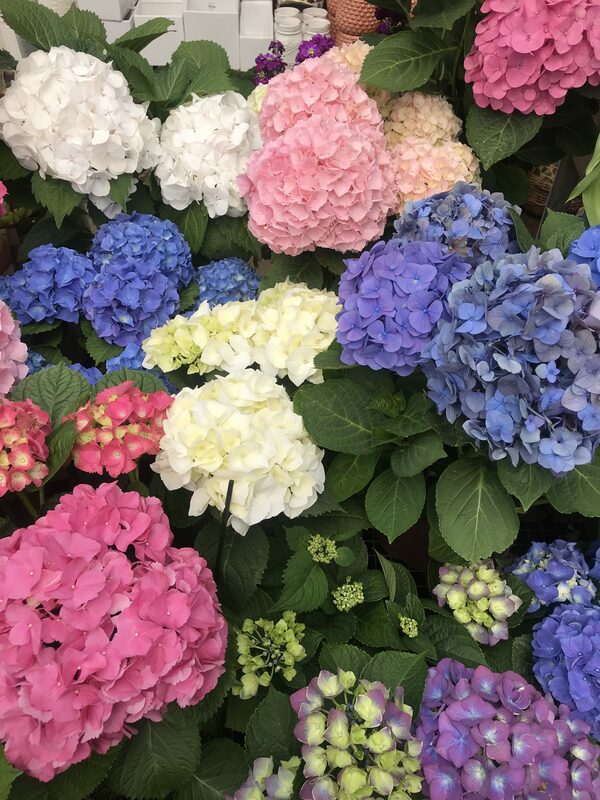 City Floral Garden Center brings you living color for your home year-round. 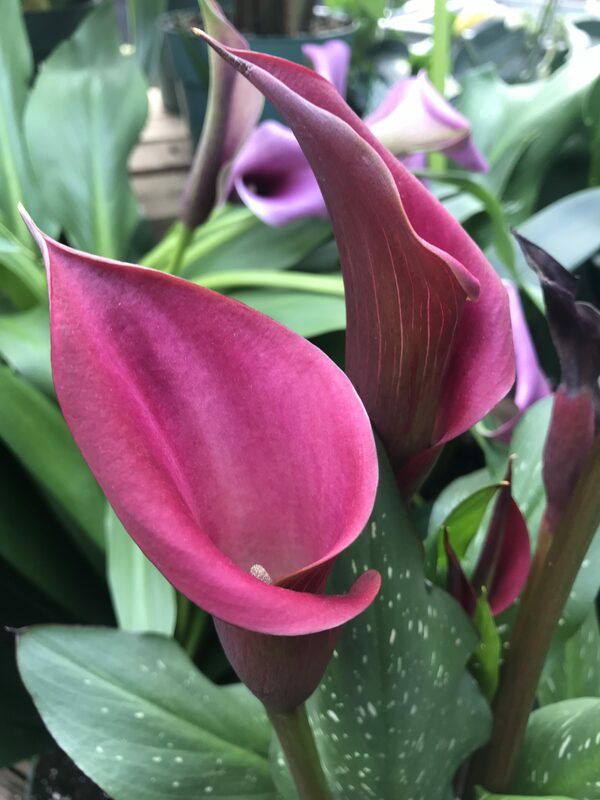 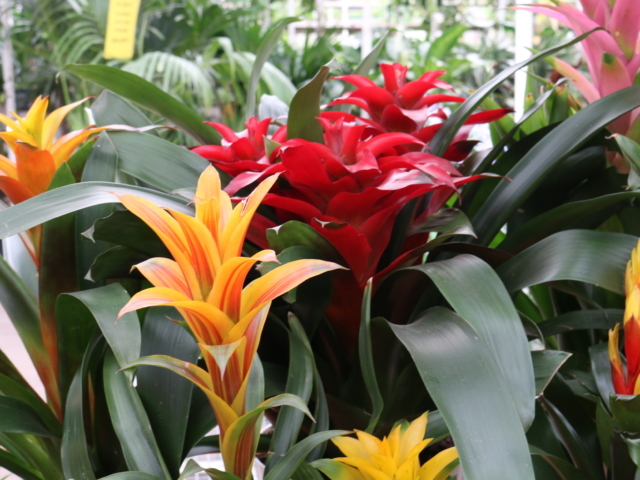 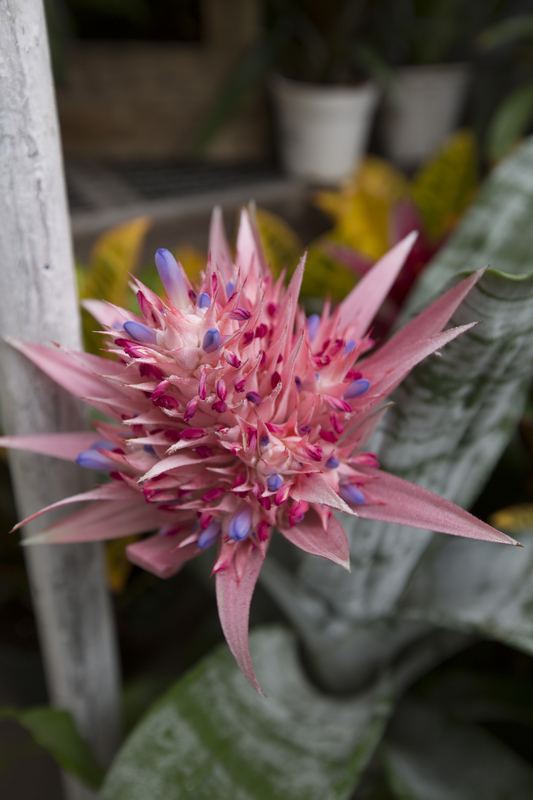 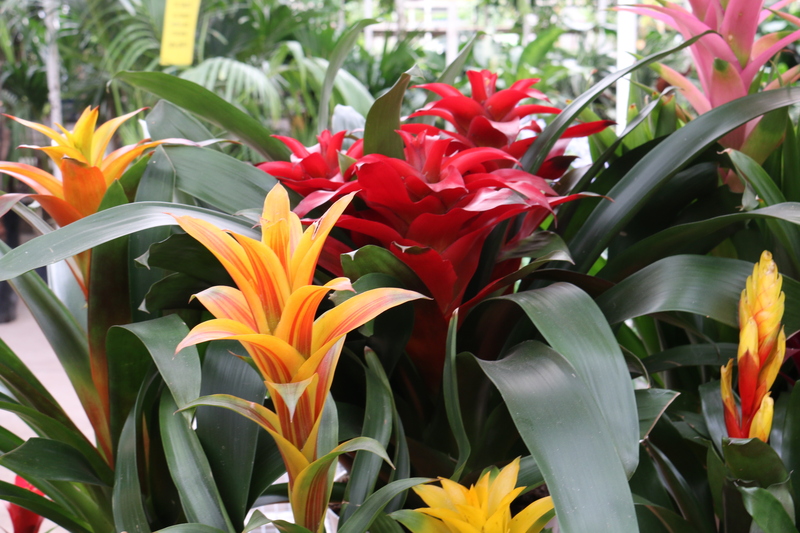 Walk into our greenhouse and find an array of beautiful blooming plants to brighten your indoor spaces. 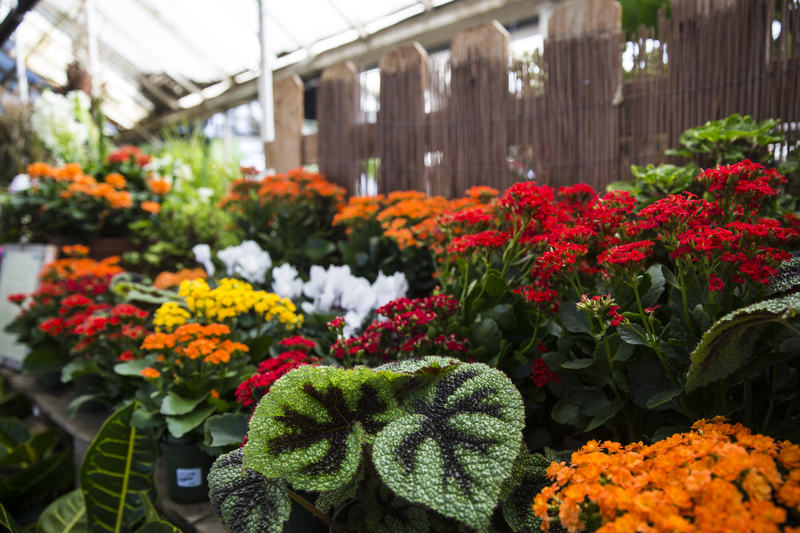 Treat yourself to our vast collection of indoor plants or give them as a gift for weeks worth of color. 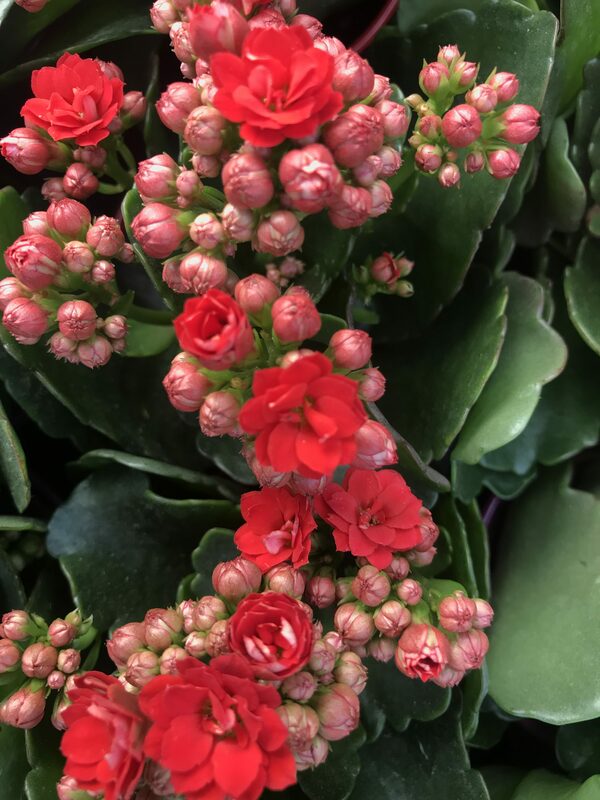 Whether it is primrose and azaleas in the winter months, hydrangeas and lilies in the spring, indoor mums and ornamental peppers in the fall, or amaryllis and holiday wreaths at Christmas, City Floral Garden Center is here to inspire you with indoor decorating ideas for every day or your next party. 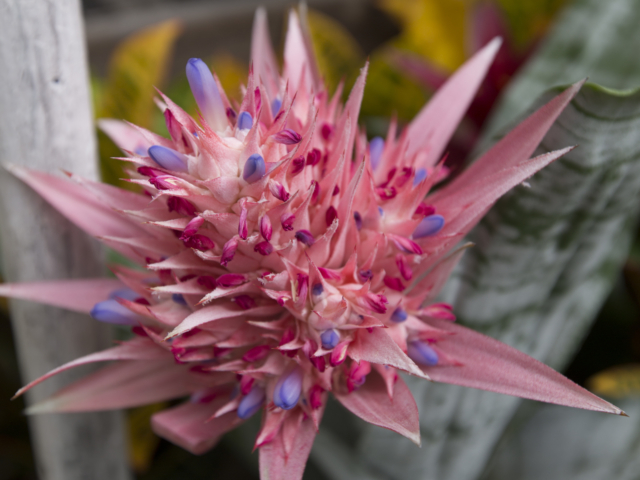 Blooming indoor plants are a lovely way to enjoy flowers in your home for much longer than a cut bouquet. 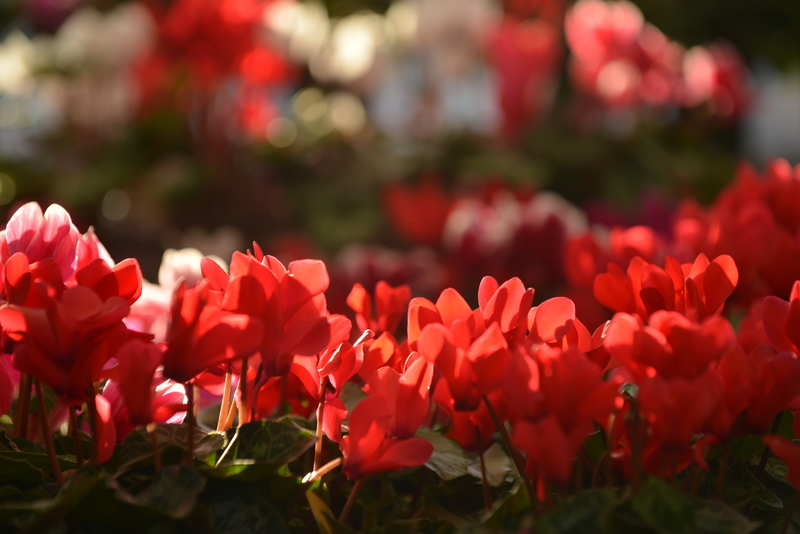 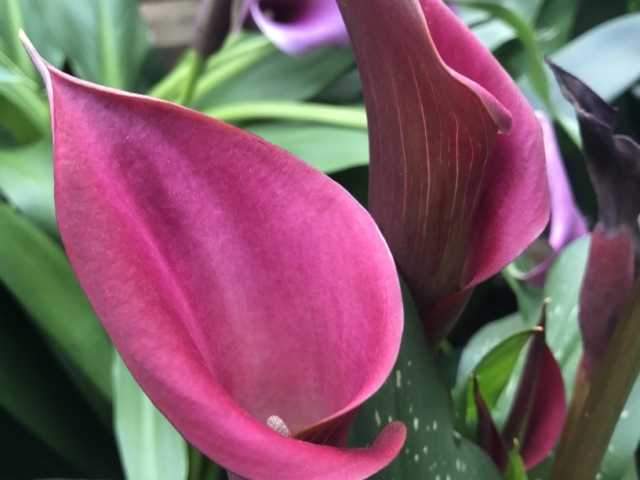 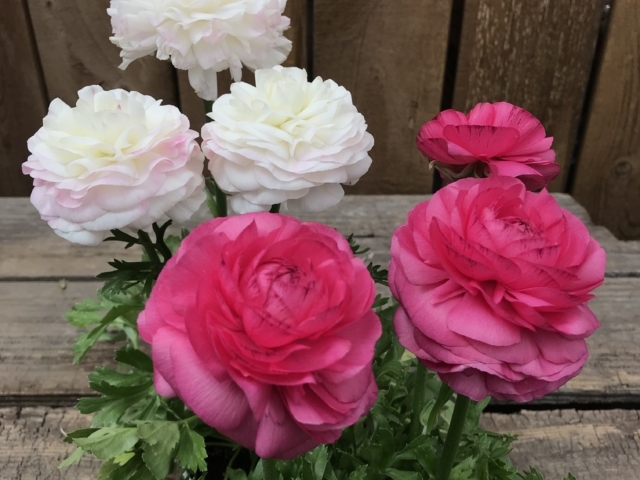 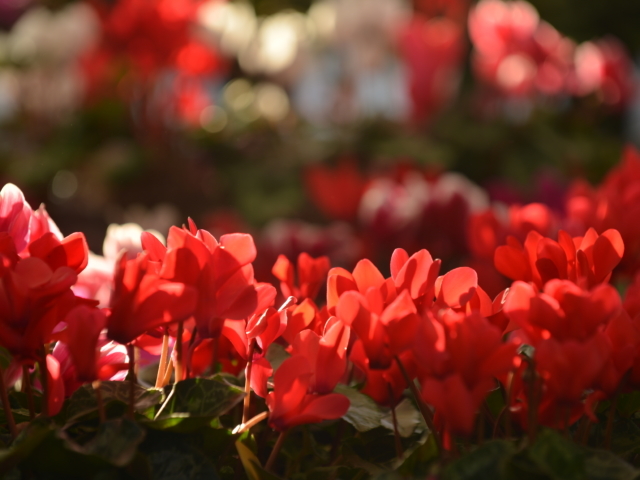 Simply watering the pot or container when the top few inches of soil has dried out and making sure there is plenty of bright light to keep them looking happy and fresh will ensure that your blooms last for weeks! 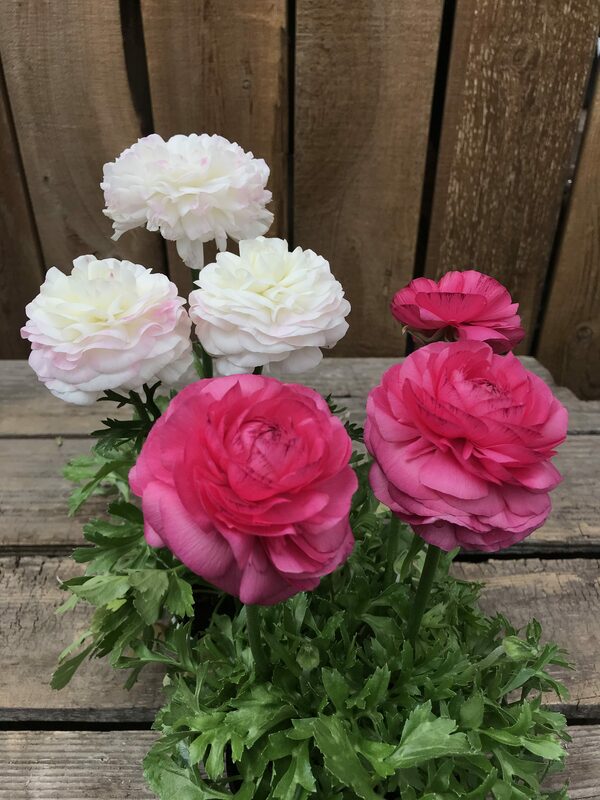 Looking for centerpieces for a special event? 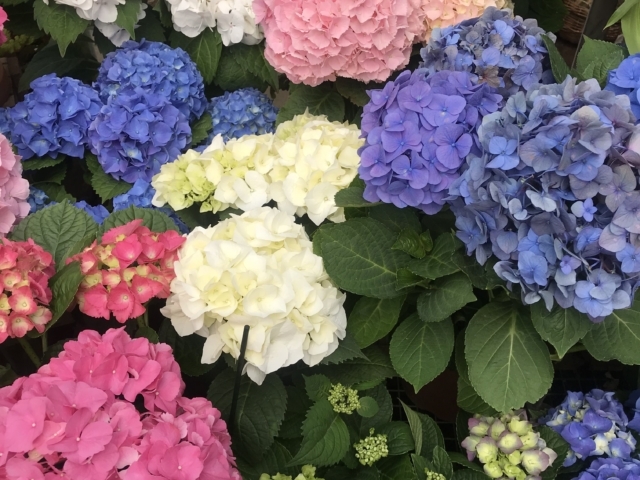 We create perfect plant and flower combinations that fit your color or theme in any season and can meet almost any budget. 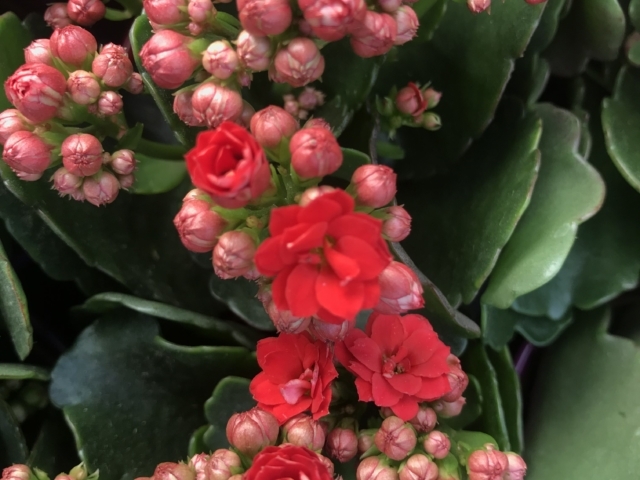 Giving a gift? 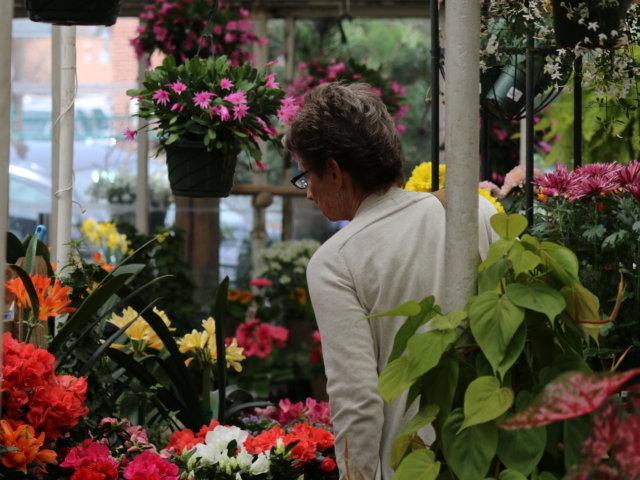 Order an elegantly designed blooming plant and pot combination or a combination of plants custom designed in a basket. 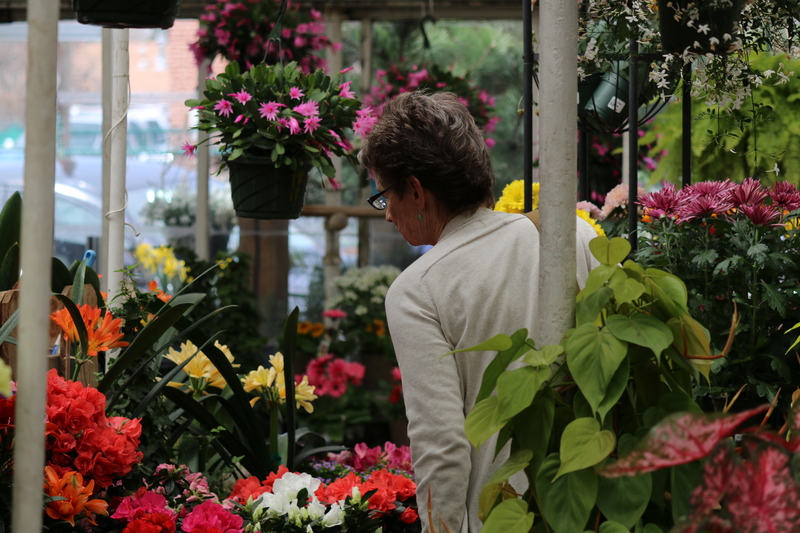 Don’t forget: we also deliver flowering plant arrangements within 5 miles of our store!